We love them when they arrive, and look back on them in horror once they’ve worn out their welcome. It’s interesting how often this pattern repeats itself in the beauty industry. 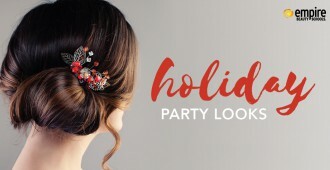 Current trends push in creative ways to entice us while ushering out items we were just getting used to. Lately, I notice a huge trend and cult-like following for eyebrow makeup (thank you, Kim Kardashian). It’s everywhere! Store counter displays, wall space, and websites are dedicated to the art of the brow. All of this attention to these arched wonders has caused me to re-evaluate the stubby wooden brow pencil I’ve used for ages. Why isn’t it good enough anymore? Let me count the ways! 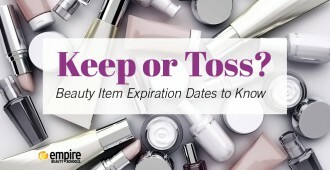 Join me, please, as we take a stroll down the cosmetics aisle and sort out the mysteries of eyebrow enhancements. Might as well start with the classic yet reliable brow pencil. 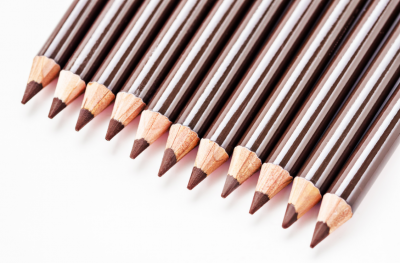 Pencils started the eyebrow revolution back when women discovered the power of the brow. From thin and highly arched to tweezed into oblivion, the pencil enhances what we have or fills in what we lacked. Easy on the wallet and simple to use, they remain a go-to for the drama-free. Just like kids growing up, we leave our pencils behind to take on the artistry of crayons. Crayons gained popularity when thicker brows became the look we loved. Still popular, this thicker, softer, version of the pencil can fill-in and reshape brows to look natural yet controlled. 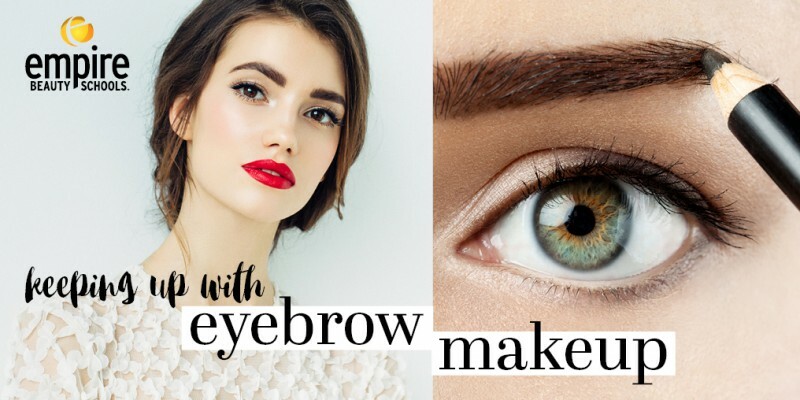 With a more fluid consistency, this brow makeup is applied with a mascara-like wand or by dipping a slender brush into a jar of colored, waxy gel. The application takes some practice, but the good news is it’s easy to redo mistakes before it dries. Powder brow makeup is applied in a similar fashion to gels in a jar, but the powder is in a compact, a lot like eyeshadow. It even comes in a palette of colors for blending and highlighting to help master the art of enhancing what nature provides. Use a little, use a lot, and choose from plenty of shades. 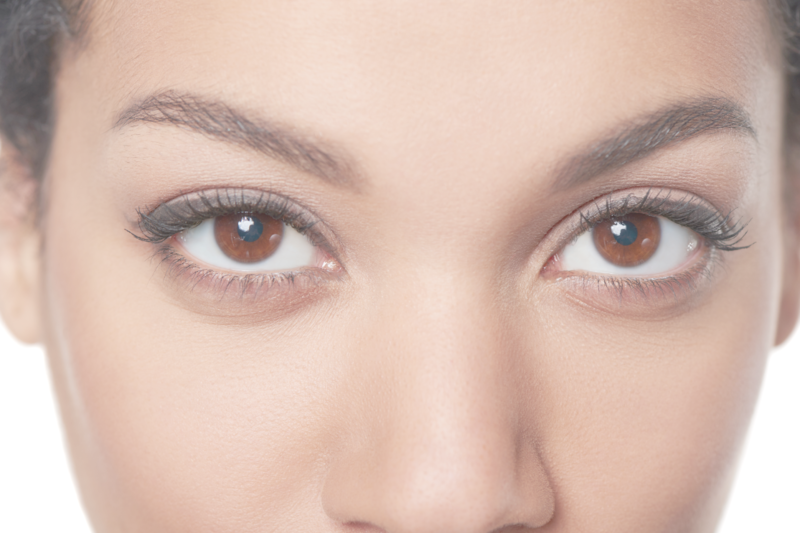 You can seal with brow gel for staying power. 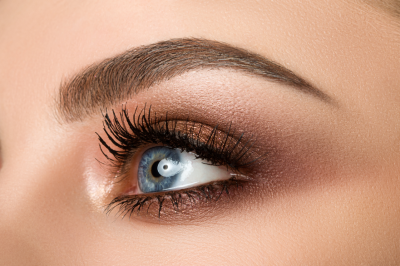 A more dramatic form of brow makeup, pomade is a creamy formula also applied with a slender-tipped brush. 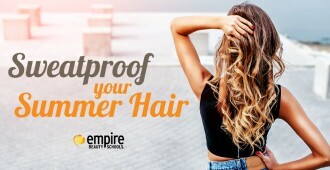 It’s easy to apply since it’s smooth, and many types are waterproof. Best for those who want their brows to make a bold statement. Don’t worry, these products aren’t as permanent as they sound, but can last longer than any other form of brow cosmetic. 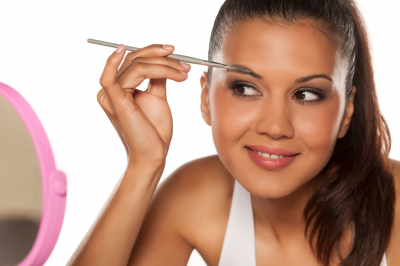 The applicator is a felt tip pen, used to draw tiny, feather-like strokes along your brow line. It’s made for precise definition and takes some patience until you achieve your desired shape. 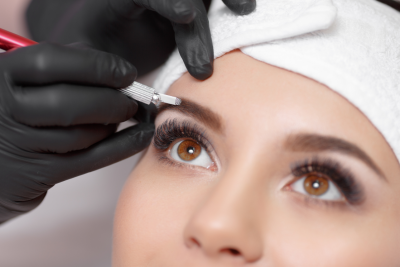 This makeup is meant to mimic the results of the popular-but-pricey micro blading technique offered by beauty salons as a service to clean-up and reshape eyebrows. Now that we’ve walked through the fun brow cosmetics out there, you might wonder which one is best for you? There’s no right or wrong answer here. With so many options, why not try them all until you discover your favorite? 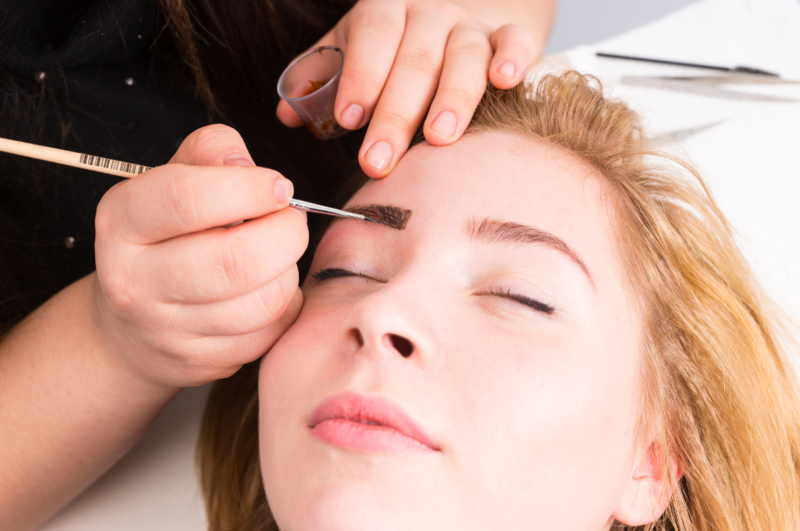 Better yet, visit a beauty salon for a professional opinion and face the world with brows that wow!